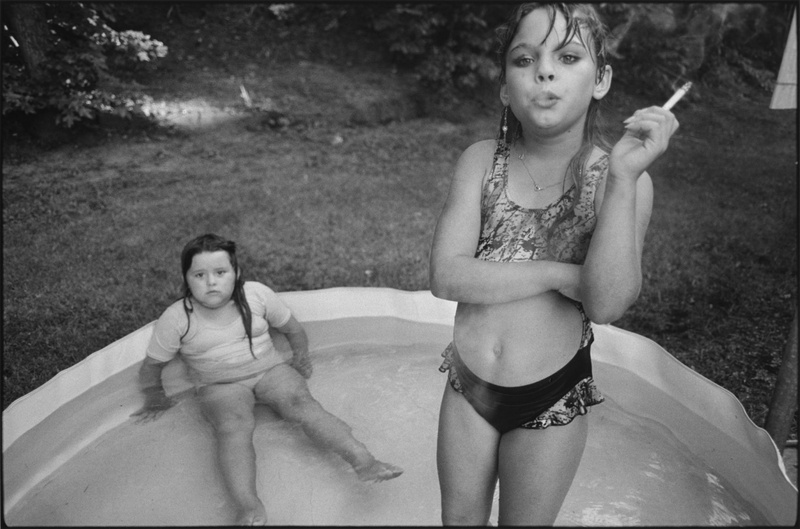 Engaging, stunning and truly unforgettable - Mary Ellen Mark | Film's not dead. 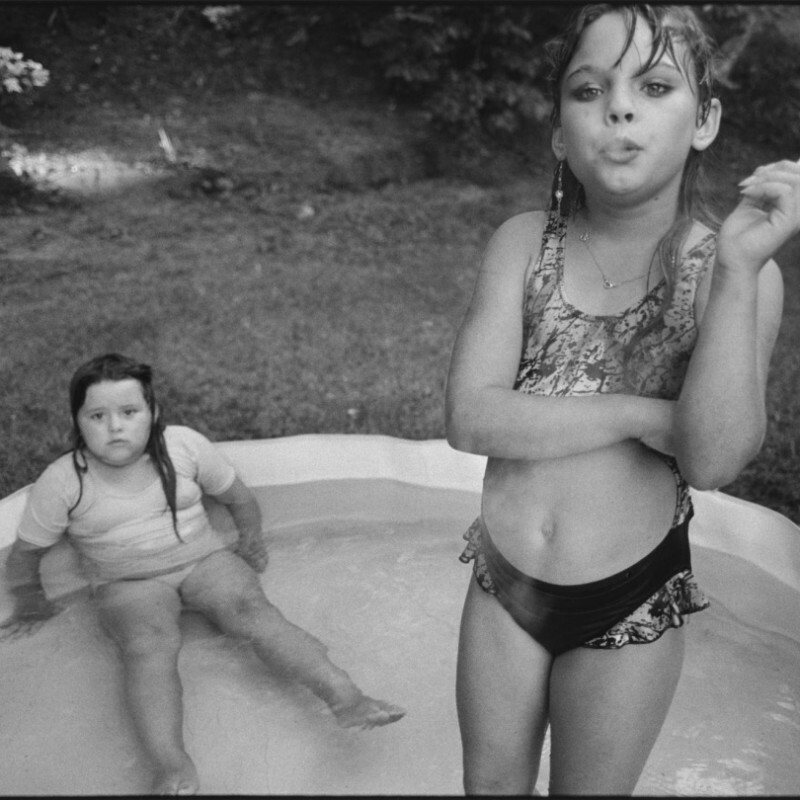 Mary Ellen Mark, is up there with the greatest names in photography! 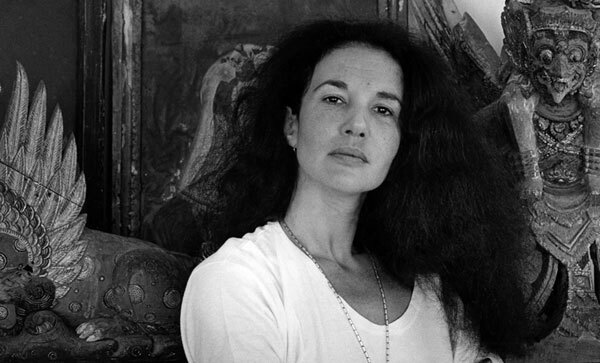 She brought us stunning and at times haunting black and white images of scenes such as Mumbai prosititues, Circus acts, Twins and the rawness of the streets of New York. 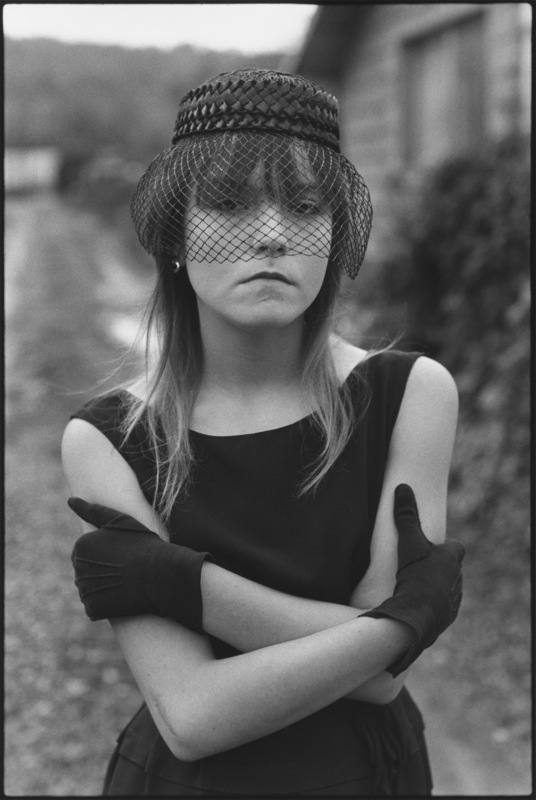 On Monday the 25th of May Mary Ellen Mark sadly passed away at the age of 75 after suffering from myelodysplastic syndrome, a disease that affects bone marrow and blood. 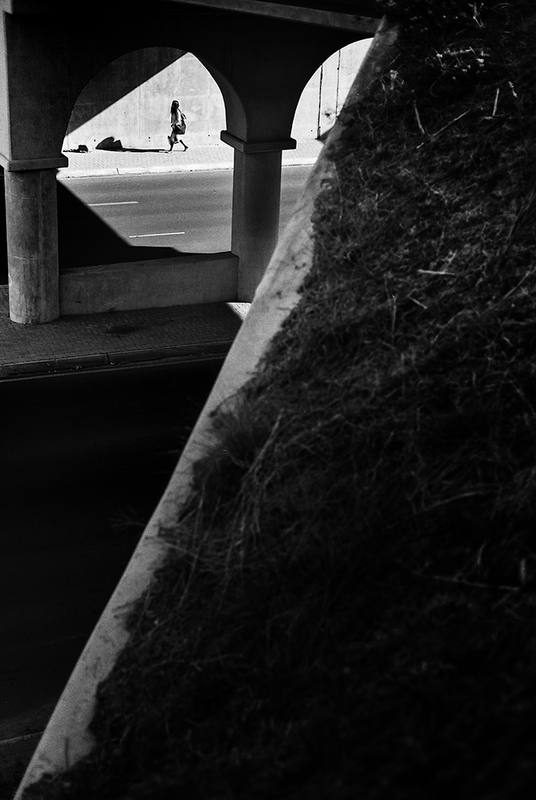 Mark was the kind of photographer who pushed the limits. 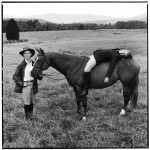 Her photographs were at times shocking, emotional, and even hard to look at but above all things she knew how to connect with her subject. 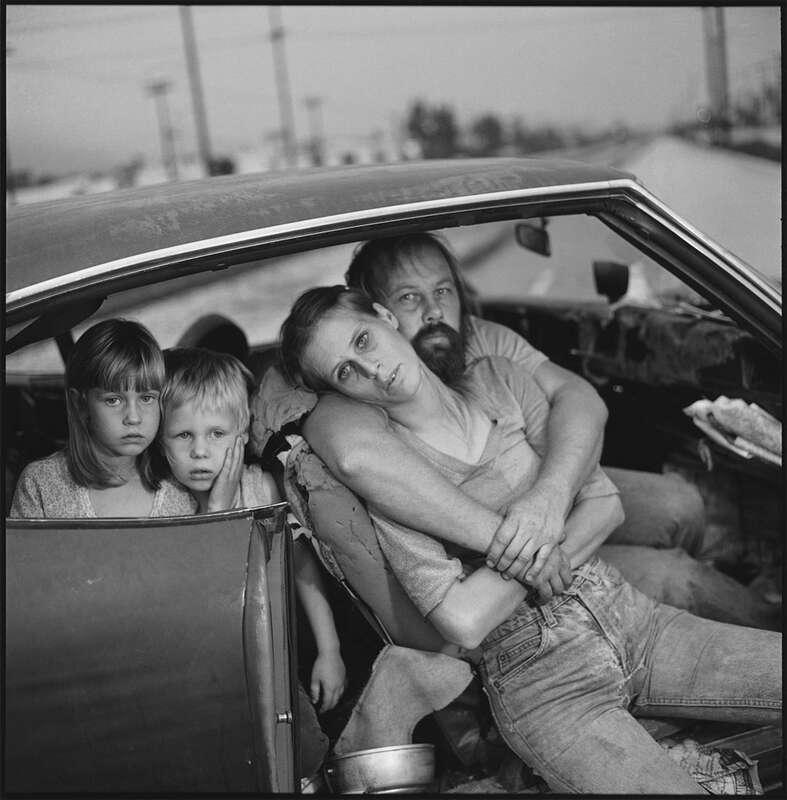 Mark received a master’s degree in photojournalism from the University of Pennsylvania in 1964. 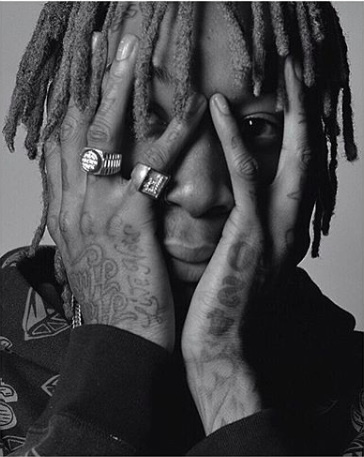 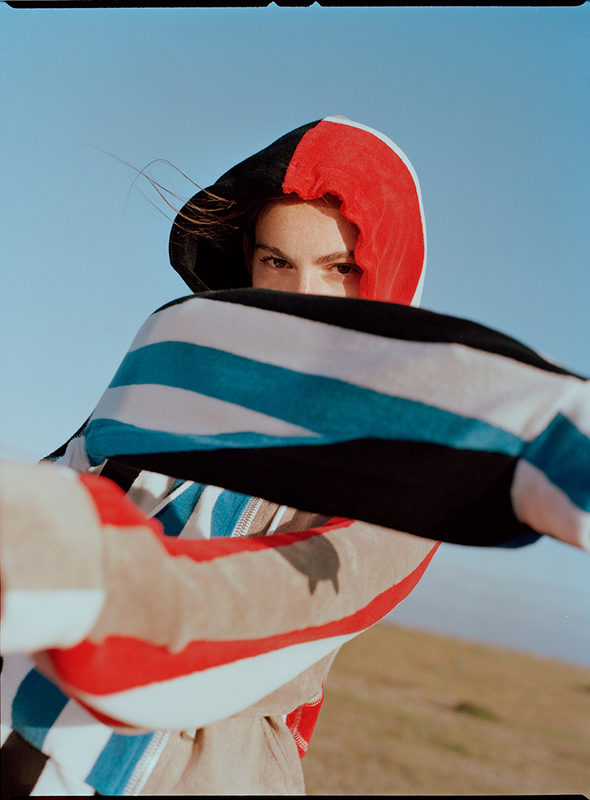 She began her career with magazines like Look and Life, taking a classic documentary approach to often difficult situations and usually working in black and white. Early on, she showed a remarkable ability to win the confidence of her subjects, and she even managed to maintain contact with many of them through the years. 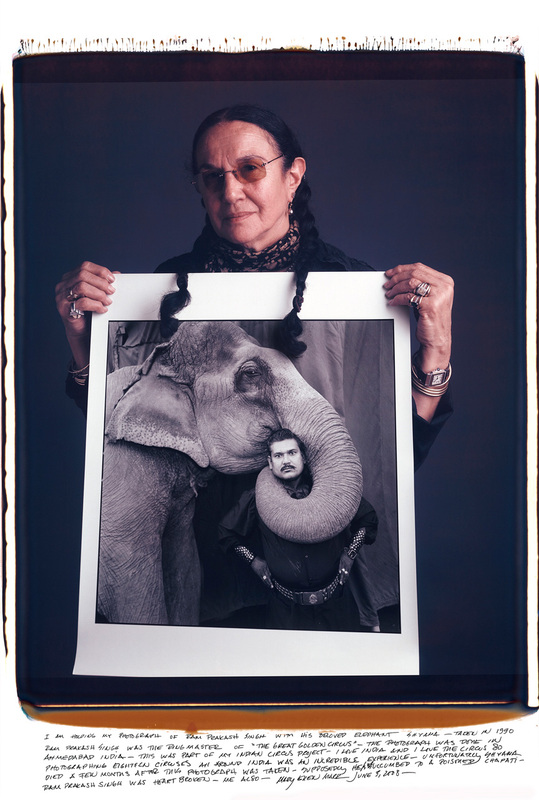 Over her extensive career Mark publishing 17 photography books, held countless exhibitions around the world, and had her photos regularly published by some of the world’s top publications, including Life, Vanity Fair, Rolling Stone, and The New Yorker.